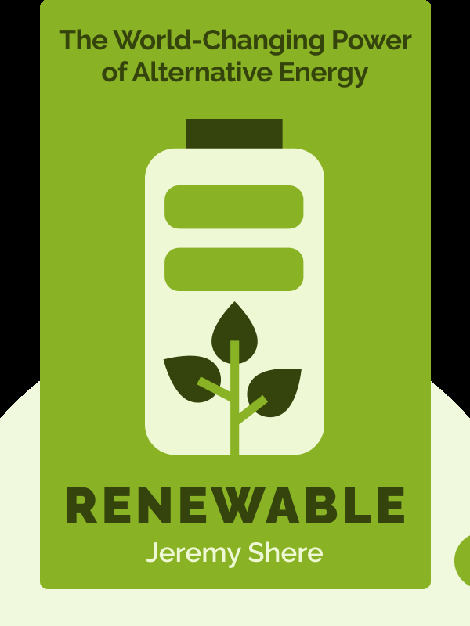 Renewable takes a look at today’s most promising renewable energy sources, examining their history and future potential. These blinks explain why it is inevitable that humanity will switch to mainly renewable sources of energy, regardless of opinions on controversial topics like climate change or peak oil. 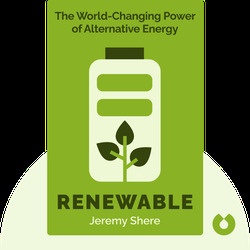 Jeremy Shere is a science writer and journalist who also teaches at Indiana University in Bloomington.